"Saved the best for last takes on new meaning when we talk about this home. 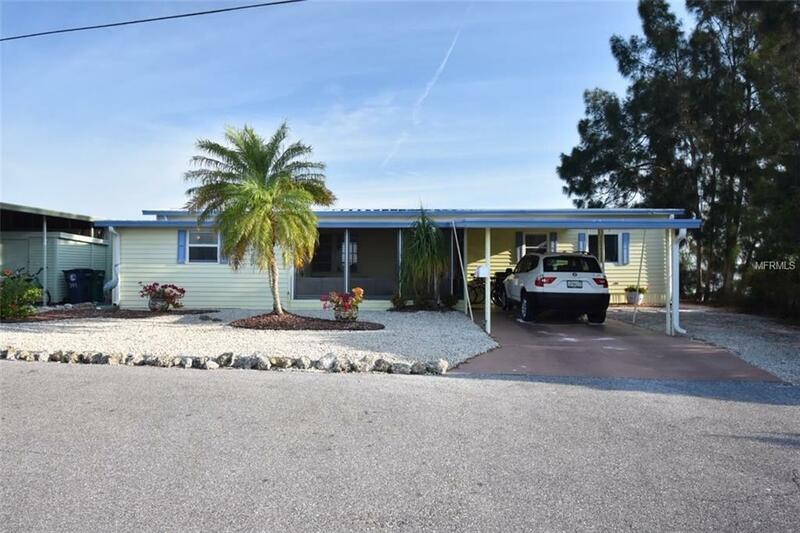 Forget about rare opportunities and take a look at this one-of-a-kind "lands end home in the beautiful community of Tropic Isles. Begin and end each day with a stunning waterfront vista of Terra Ceia Bay. 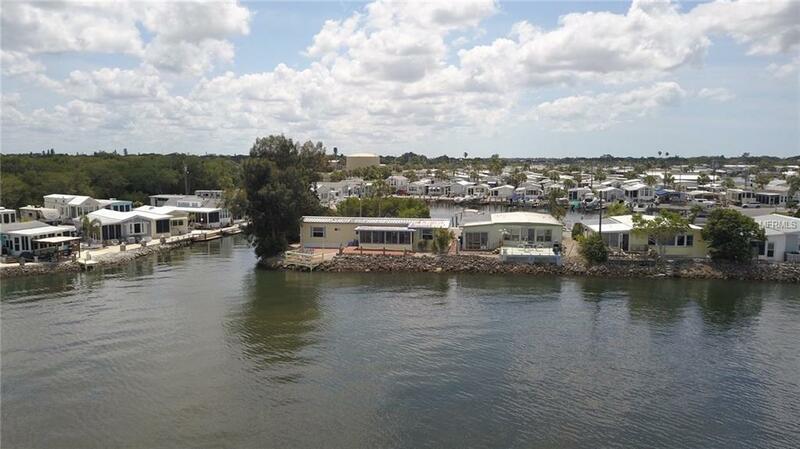 Some of your closest neighbors will be birds, dolphins, and manatees who drop by to play in the sparkling waters of Terra Ceia Bay. Not a millionaire? No problem, you don't have to be a millionaire to live the waterfront lifestyle! 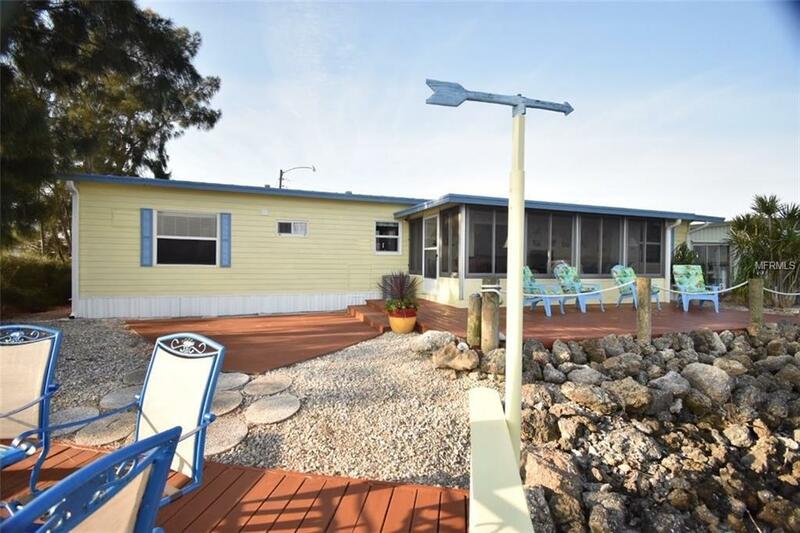 This turnkey, 3 bedroom, 2 bath home is on the northern end of Tropic Isles on a cul de sac. Love the water? No problem, your shared dock and private 10K lift are directly in front of the home, giving you easy bridgeless access to Terra Ceia Bay and beyond. You like other forms of recreation? No problem, opportunities to canoe, kayak, and fish abound. Want to travel? No problem, this home is lock and leave ready. Want to spend a quiet day or evening at home? No problem, with your north facing view of the bay from your living area you have full view of the bay and nightlights. Your 180 view from the big deck means you can watch the sunrise or sunset without the sunburn. Want to invite friends over? No problem, plenty of room to entertain in the home and on the decks. I could go on, but a picture is worth a thousand words, take a look at the great shots of this home and imagine yourself taking those pictures from your deck then call for a showing. Additional Water Information Bridgeless Access To The Gulf And Beyond. Lift is A 10K in Good Working Order Lift And Dock Share Can Be Rented Out To Other Community Members. Seawall is Owned And Maintained By Tropic Isles Co-Op. Additional Lease Restrictions See Tropic Isles Rules/Regs. Pet Restrictions 2 @ 30 Lbs. Ea. Listing provided courtesy of New Chapter Real Estate.